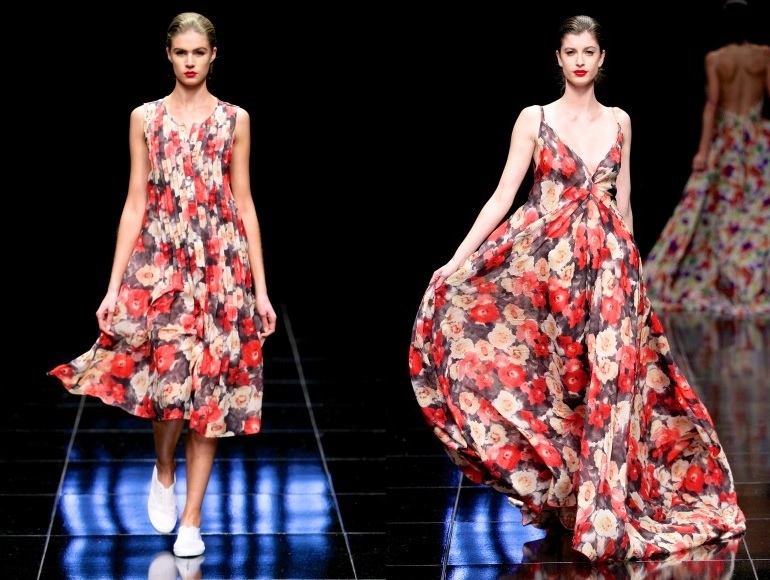 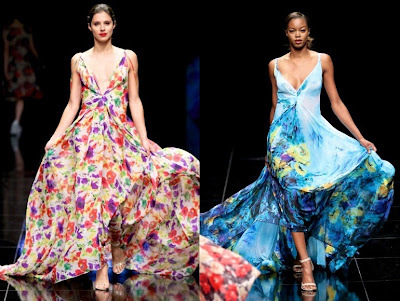 South African designers set numerous trends this year at Mercedes-Benz Fashion Week in Cape Town. 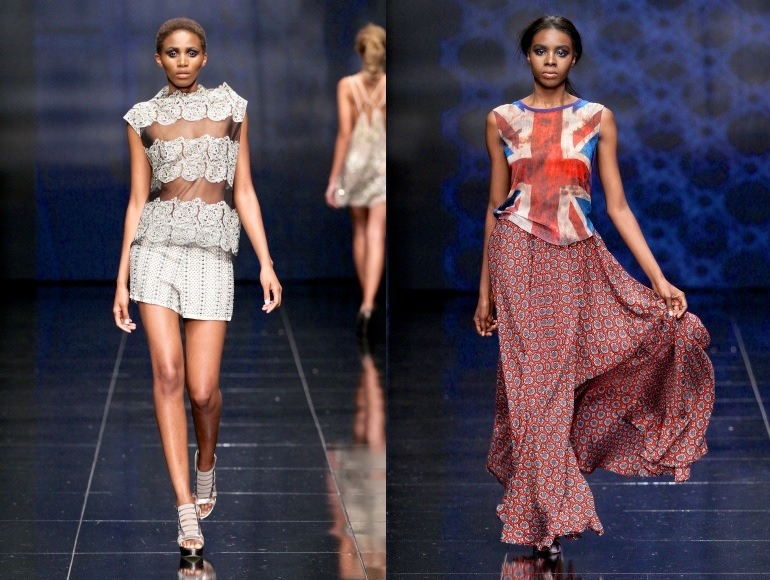 The major trends for females this spring/summer include monochrome and the African print. Swag Craze asked a number of ladies to choose the pieces that they would most likely buy and wear. 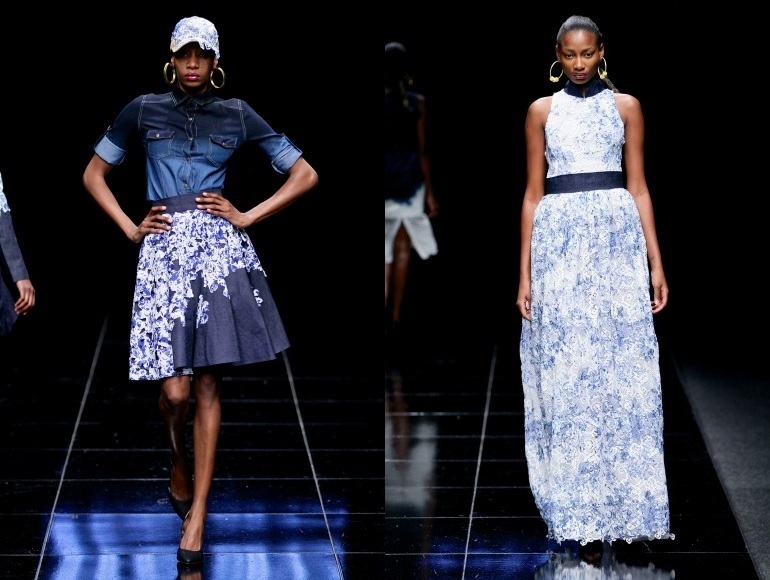 Tweet us @swagcraze1 and let us know what you would wear from what you saw on the runways from MBFWCT13.